Come to Third Fridays, our monthly open house featuring live demonstrations and performances, local food, and much more! They’re FREE for all ages! Want to make your own glass art? 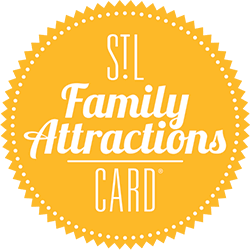 Our Experiences are just $35 per project. 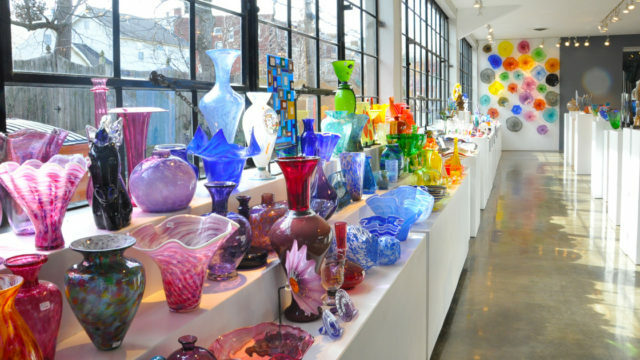 Third Degree Glass Factory is St. Louis’ only publicly accessible glass art community, featuring a gallery; studios for Glassblowing, Flameworking and Fused glass; and a private event venue. For over 15 years, Third Degree has been dedicated to providing amazing experiences with glass for all who visit.